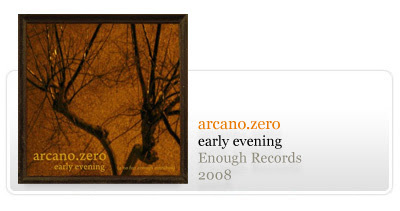 8 track sampler/anthology of the the works of arcano.zero, a portuguese project wandering the experimental ambient. 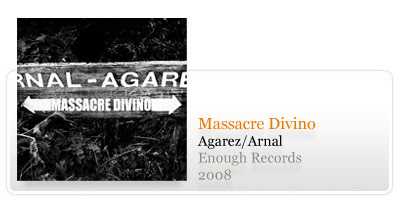 2 long tracks of dark ambient by northern portugal project massacre divino. 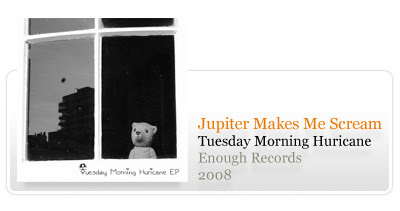 New EP by previous enough releaser Lithuanian project Jupiter Makes Me Scream. 5 tracks of uplifting laidback electronica.